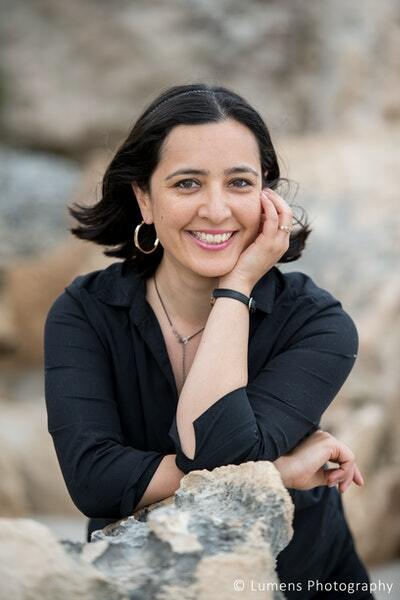 West Australian author Tamara Moss has been writing seriously for over a decade. After majoring in Asian Studies at the University of Western Australia, Tamara has taught Japanese, interned at indie publisher Twelfth Planet Press, and worked at many different schools. She is currently teaching upper primary. 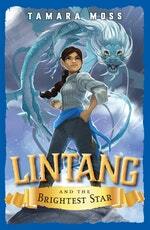 Lintang and the Pirate Queen is Tamara’s first novel and she is working on the second and third books in the series. Be the first to find out about Tamara Moss.